Today is a very sad day for Australian Skateboarding and also all skateboarders and friends across the world. 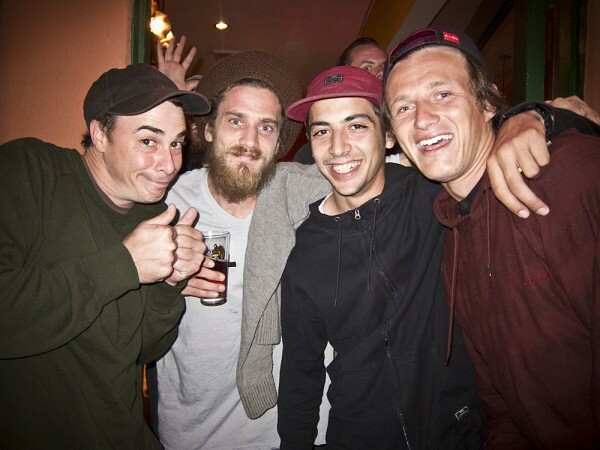 Professional Skateboarder, Almost Skateboards rider & Australian legend, Lewis Marnell, has passed away. There is nothing official already about what happened but apparently he forgot to take his diabetes pill and while taking a bath he fell asleep and drowned (this version is not official yet, as I said before, but it´s all what the media have at this point). Our thoughts and prayers go out to Lewis’ family and friends.